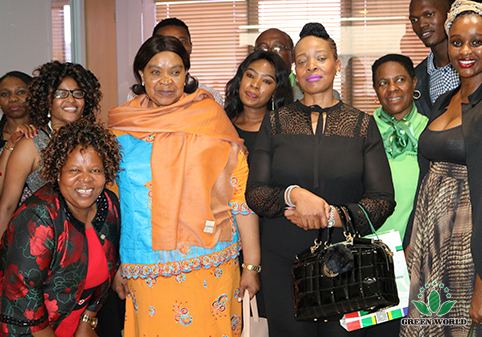 On 15 March, 2018, Madam Catherine Mhawu Zulu and Madam Winniefred Sibongile Zulu, the queens from Zulu of South Africa and their entourage paid a visit to Green World Johannesburg. 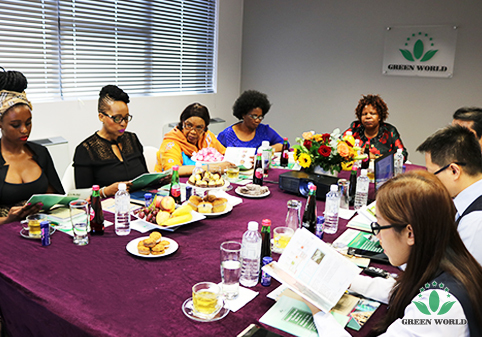 Zulu, playing an important role in the development of South Africa, is the largest ethnic group of South Africa, accounting for roughly 25% of the total population of South Africa. 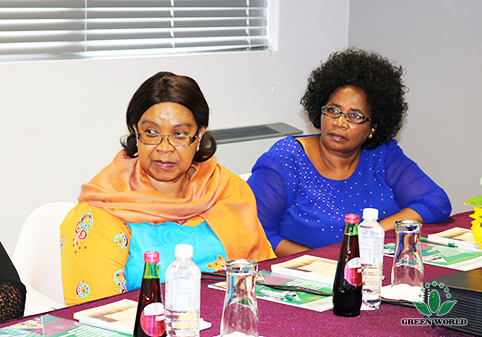 It has a long history and preserves its monarchy in which the king of Zulu is the spiritual leader of Zulu people. 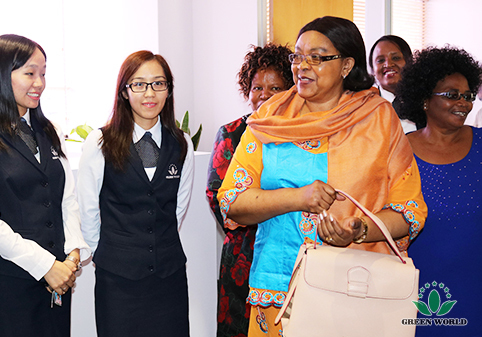 At 1 pm, the queens and their entourage arrived at Green World Johannesburg under the safeguard of security personnel, receiving a warm welcome from the staff and the delegation of distributors. 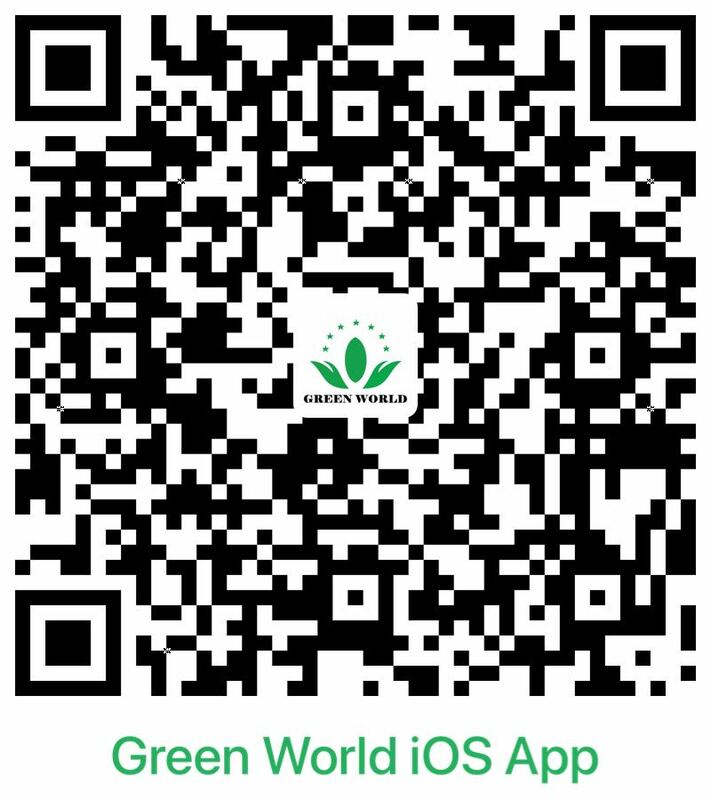 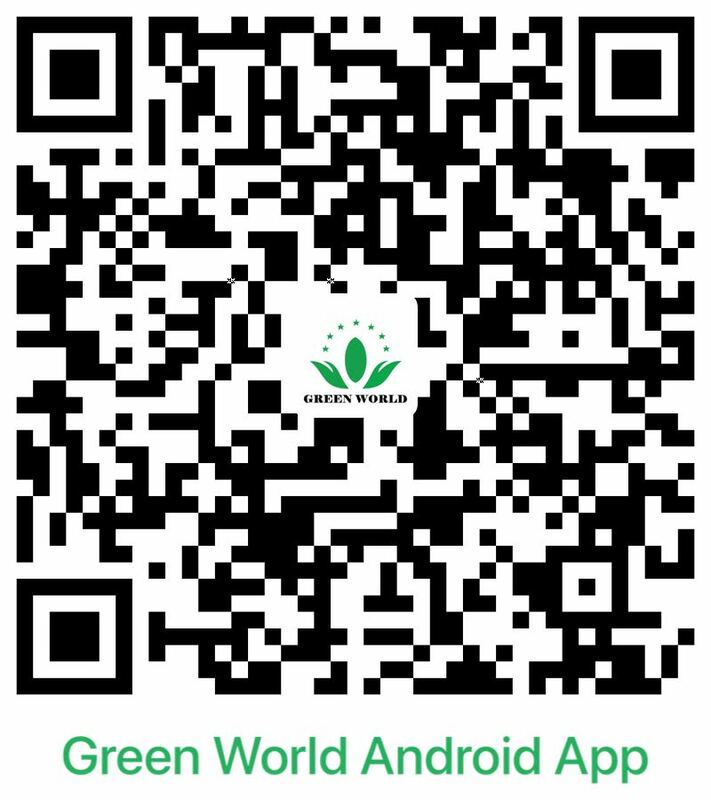 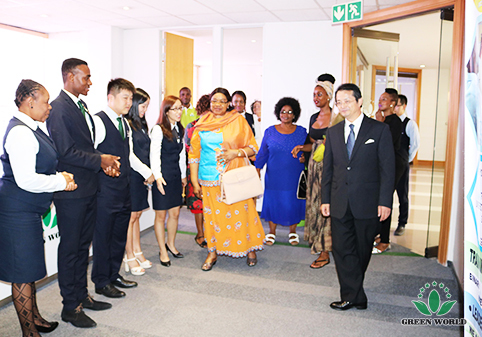 Following that, the queens and their entourage visited the company, escorted by Mr. David Zhang, the president of Green World Africa, Mr. 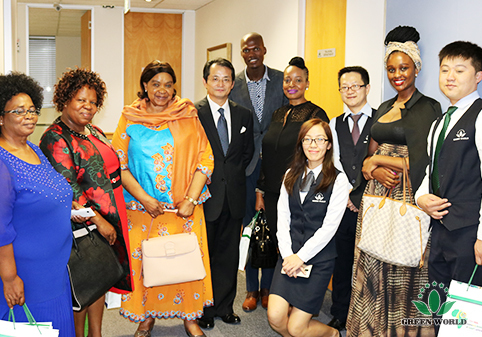 Glory Guo, the general manger of Green World Johannesburg and Ms. Heather Sima, the financial director of Green World Johannesburg. 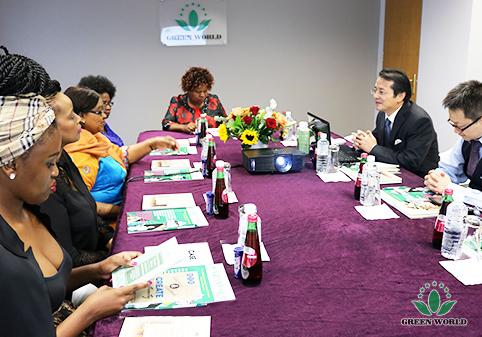 Following the visit, both parties held a meeting for 1.5 hours in the meeting room, in which Mr. Zhang on behalf of Green World and Green World Johannesburg extended sincere welcome and appreciation to the distinguished guests for their visit；furthermore he had a brief introduction on Green World’s corporate culture, corporate mission, corporate vision and development course in Africa over the past decade, and a presentation of Green World’s latest developed products represented by Nutriplant Organic Plus Fertilizer. 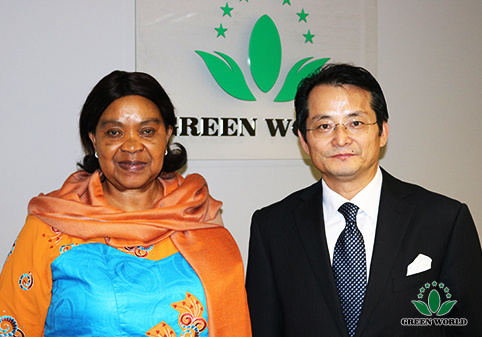 The queens expressed high commendation for Green World’s achievements and appreciation for Green World’s contributions to the health of South African people’s health, the economy development and employment rate of South Africa, and demonstrated partnership initiative for cooperation regarding the Nutriplant Organic Plus Fertilizer they spoke highly of. 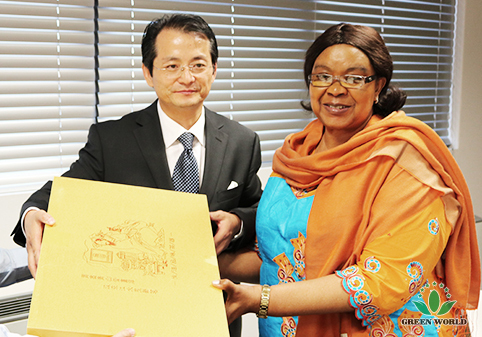 Finally, Mr. Zhang on behalf of Green World presented the queens the products of Green World and the exquisite gifts with Chinese characteristics, hoping to enjoy everlasting friendship with the royal family of Zulu, whose queens also demonstrated the willingness to further deepen the corporation and jointly make efforts with Green World to enhance the health of South African people and South Africa’s development. 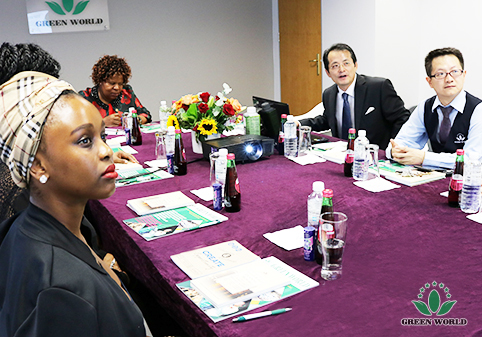 In closing, the queens met and interacted with the delegation of distributors.